I recently connected with a dear friend of mine, Meghan, on Facebook. To be honest, we knew each other for a very short period of time…four weeks to be exact, while we were LIT’s (Leaders in Training) at Camp Don Lee. I spent the best summers of my life at CDL and reconnecting with her made me want to go home and dig through my childhood bedroom drawers to find pictures from those summers. 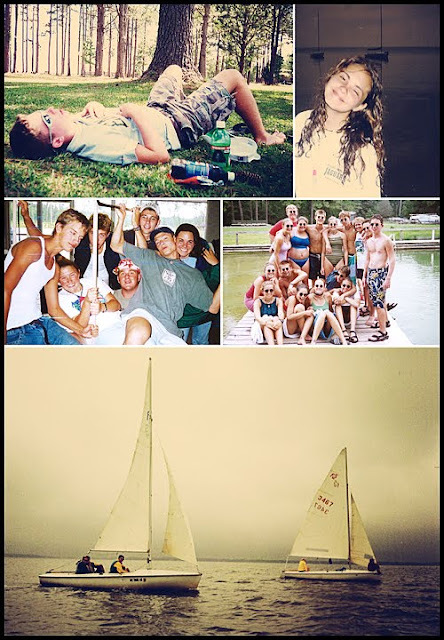 Most were a little blurry or overexposed, but I couldn’t help but reminisce about the way we once were – young, joyful, naive and full of endless dreams. It’s been over ten years now, and I haven’t been back to camp since the following summer …and I haven’t seen Meghan either (hoping to change that soon, especially since she now has a little girl of her own), but we will always have our memories. 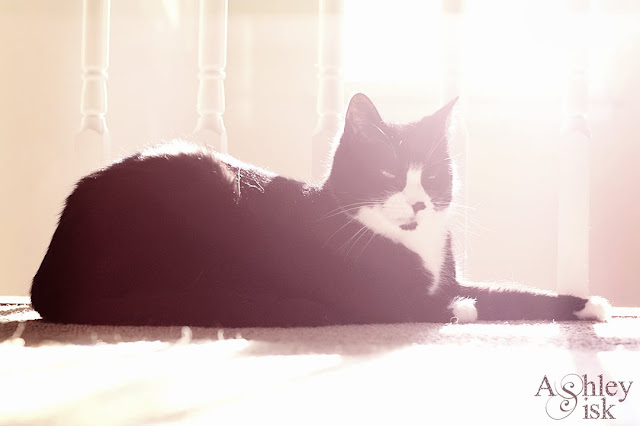 I also want to share with you a photo I took this morning – I hadn’t even gotten my morning cup of coffee when I walked out of our bedroom to see Kitty Paw sitting in the sunshine. The light was just flooding in making for a beautiful portrait. I quietly slipped downstairs to grab my camera and when I came back upstairs, she was ready for her picture to be made.